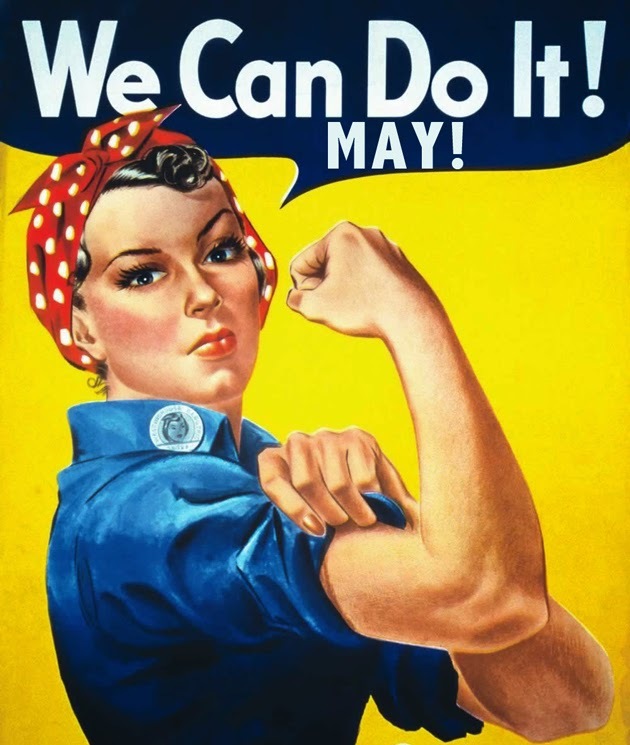 FUNKYRIFFIC: HUSTLING MAY! WORK IT! WORK IT! HUSTLING MAY! WORK IT! WORK IT! Let's do this again. Since I didn't do too well last month, I brought forward last month's goal and some new ones too. I hope to utilize my every single minute to slash the goals that are not time bound so that I don't have to see the Icon again next month! It's time to hustle! 4. 365 days of sketching - Themes per week: In the Kitchen, Under The Bed and Flowers. 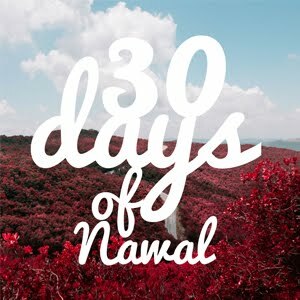 Don't forget to follow my Instagram ---> nadewas with the hashtag #nawalsketch365. 5. FUNKY WALLET -2 hours a day till completion! 6. LEARN HAIRSTYLING - Just 5 hairstyles this month towards 50 hairstyles goals. Did 10, this month 5 so 35 more styles to go! 8. FASHION LABEL - Sketch some Eid outfit. 9. DO PHOTOGRAPHY - Practice the tips from the ABM photo ideas book. 10. MEMORIZE THE YAASIN - 13 verses to memorize this month.